Support your favorite team with the gift of great NCAA and college products. 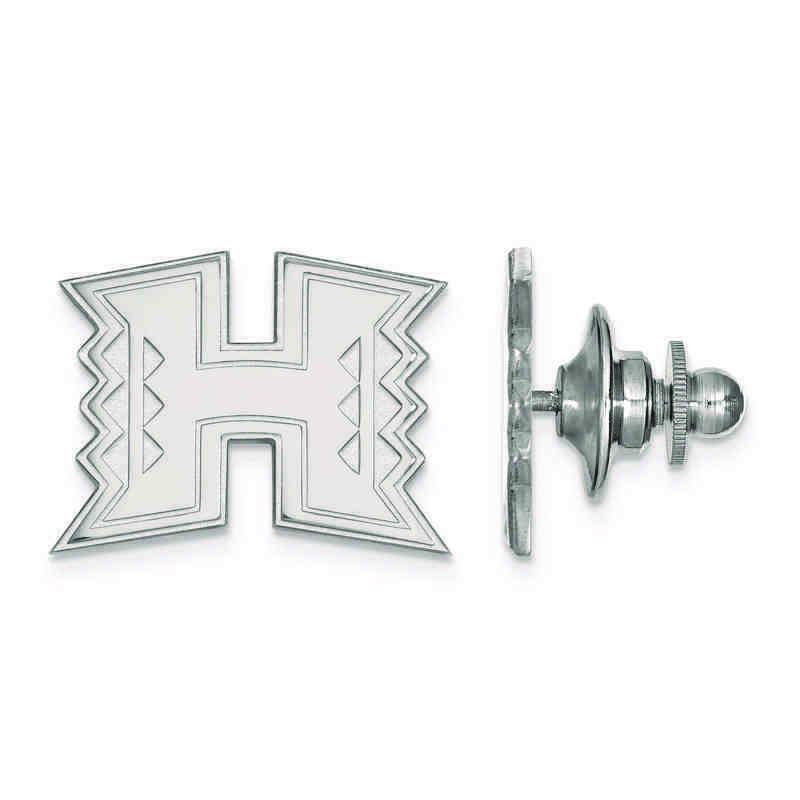 Support your team in style with this The University of Hawai'i lapel pin from LogoArt. This rhodium plated sterling silver 15x12mm medium lapel pin has polished finish for an eye-catching shine. This striking lapel pin is sure to impress. Manufacturer direct from a trusted supplier.